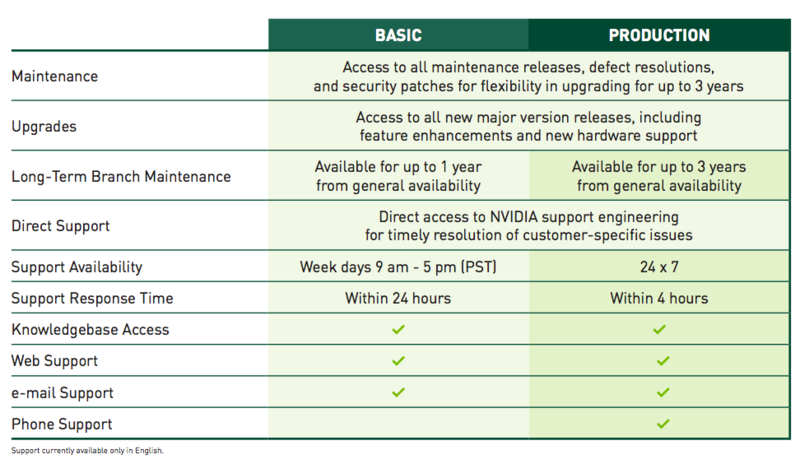 Minor correction but not your fault – NVIDIA are currently listing Amulet Hotkey in the wrong section; we actually OEM the Dell PowerEdge M630 blade with the M6 module, not the M60. 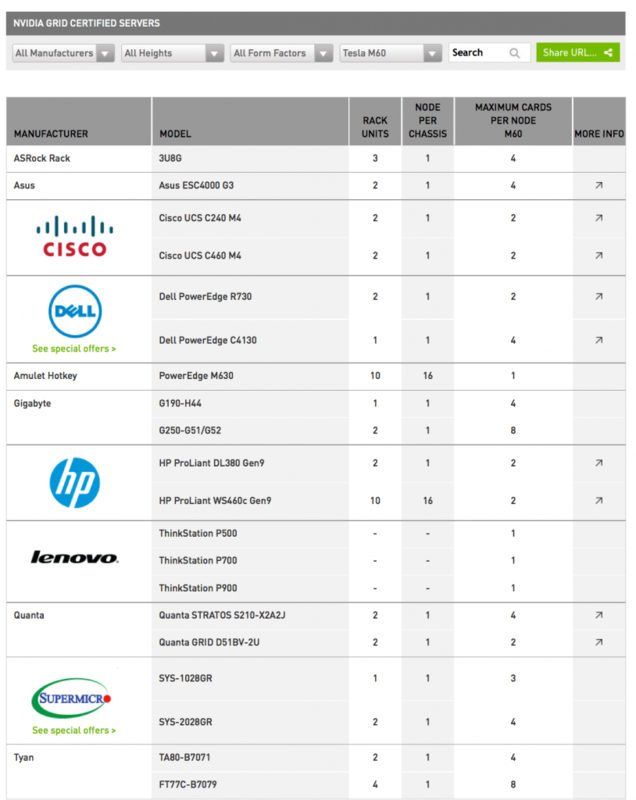 That’s 32 Xeon processors and 16 GRID cards in 10U. Also a slight correction on the HP numbering; their support of the M6 is dependent on the expansion blade, which drags the blade density down to 8 in 10U. 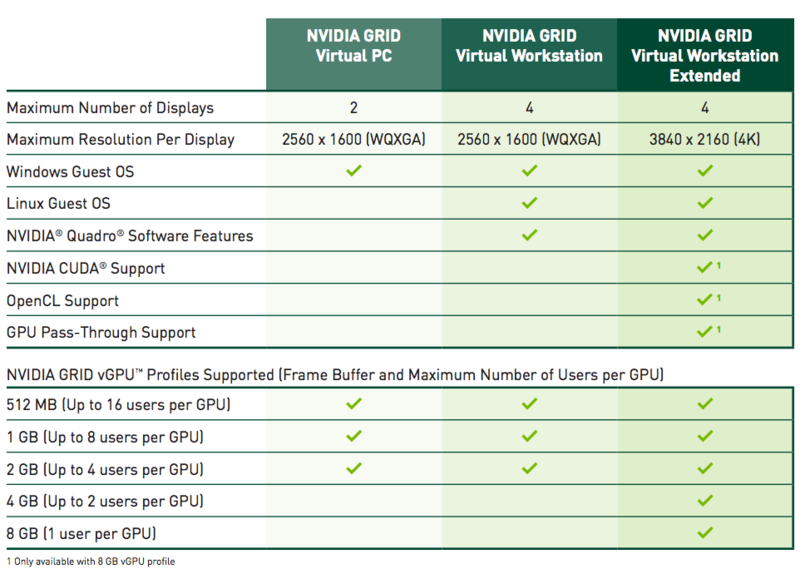 It’s a lot of GPUs in 10U but a very different GPU/CPU balance to the Dell platform. Otherwise a great write-up! 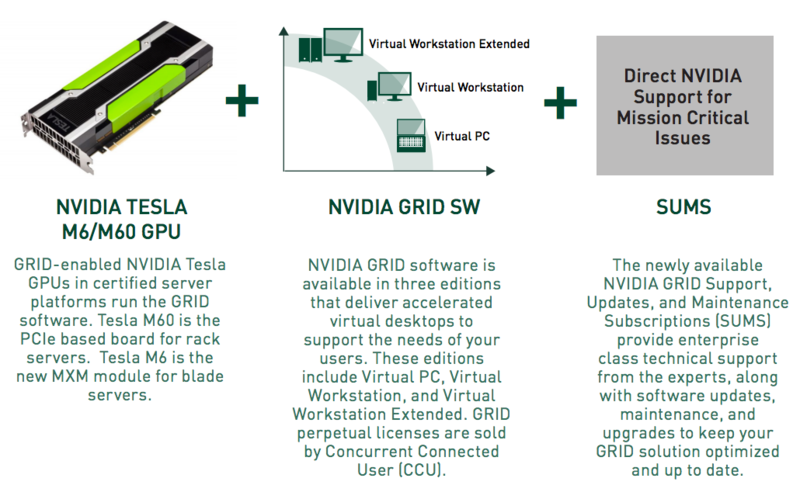 I was surprised and confused by what NVIDIA now appears to be stating about needing NVIDIA CCU licenses to use GRID 2.0 M6/M60 instances. 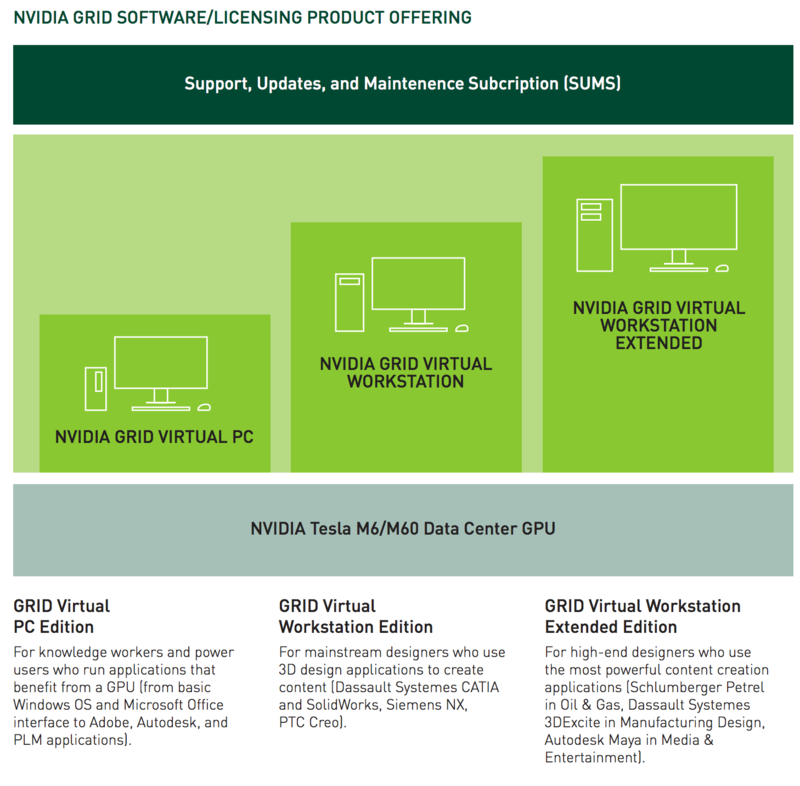 Seealso http://www.nvidia.com/object/nvidia-grid-buy.html which implies that this licensing is needed above and beyond what licenses are needed from Citrix or VMware to access various features. Can someone perhaps provide better clarification? As far as I can tell, the GRID K1 and K2 units are exempt from this, so it would appear this is something new and specific to the M6/M60 models. If this is really true, the pricing structure could be a major factor in the decision to go with these newer models vs. the K1/K2 options. Pricing structure will reach new heights………..